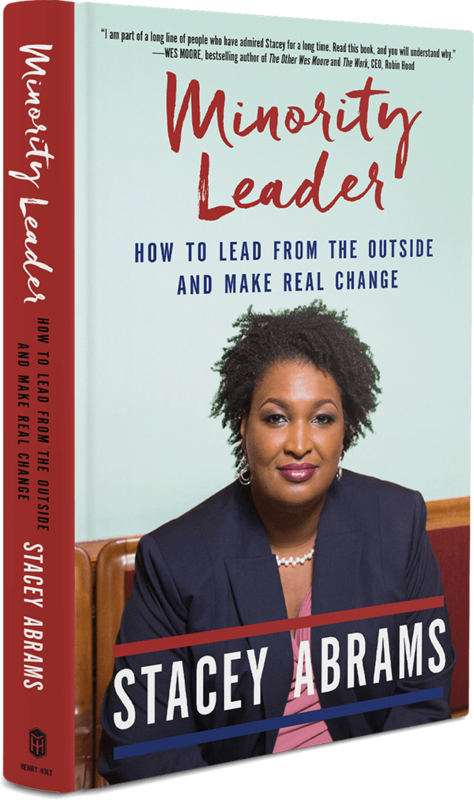 A personal and empowering blueprint from Stacey Abrams—one of America's boldest new leaders—for outsiders who seek to become the ones in charge. Stacey Abrams has won national recognition for her work to register voters of color in Georgia and build Democratic power in the state, as well as her programs to recruit, train, and hire young people of color. As the former House Democratic Leader and current candidate for governor, she has been endorsed by EMILY’s List and civil rights legend Congressman John Lewis. As an entrepreneur, Abrams has helped small businesses create and save thousands of jobs. 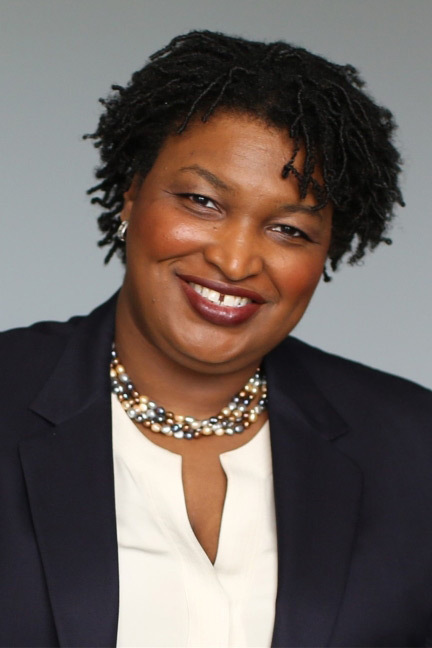 Abrams is the 2012 recipient of the John F. Kennedy New Frontier Award, and has been hailed by The New York Times as one of its “14 Young Democrats to Watch.” Abrams also spoke at the 2016 DNC.